"So (deep breath), does it work? The simple answer is yes, and with every single device with which I’ve tested it. In the past few months I’ve had through my room a bewildering variety of DACs, from those built into a number of integrated amplifiers all the way up to big-ticket non-oversampling audiophile models, and in every case the MUTEC has brought sonic gains which are immediately apparent, from cleaner detail in even the subtlest nuances of recordings through to a tighter sense of rhythm and timing, and – my personal favourite – enhanced presence." 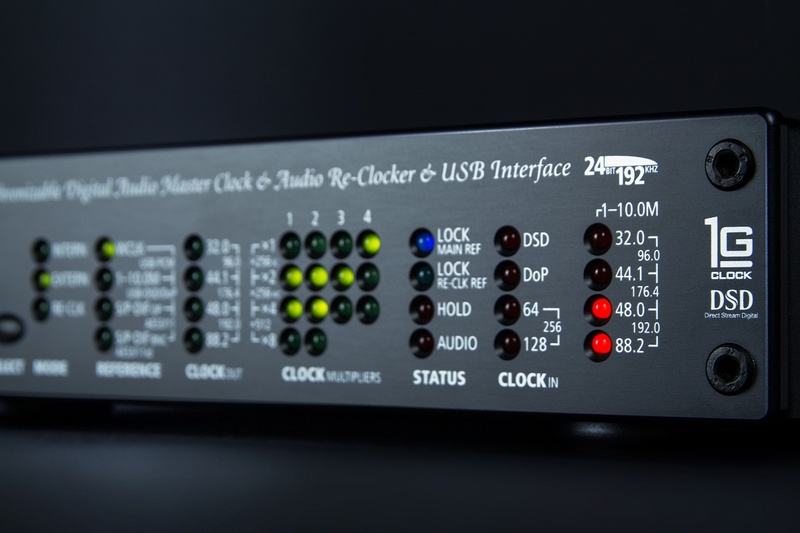 The MC-3+ Smart Clock USB is distributed in the UK by Affinity Audio.